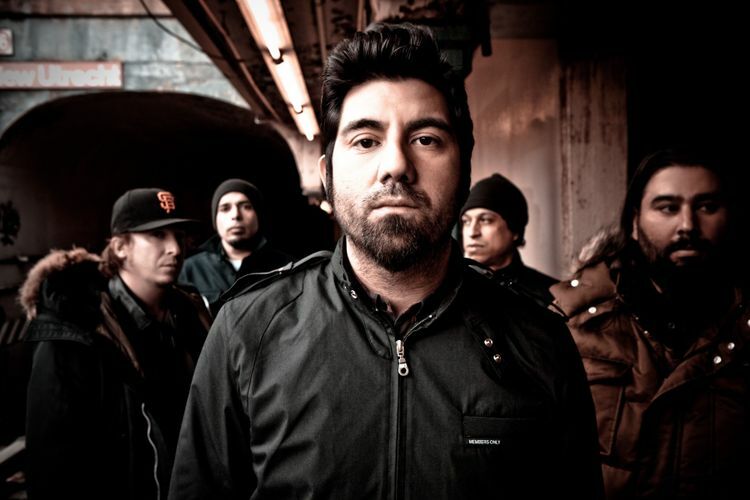 This concert is part of Deftones’ tour in support of their critically acclaimed seventh studio album Koi No Yokan. Released in November 2012, it debuted at No. 11 on the Billboard Top 200 chart, with over 65,000 copies sold in the first week. The first single, "Tempest," reached the Top 5 and climbing at Rock Radio. Revolver declared it their "Album of the Year," Spin selected it as one of its Top 50 Albums of 2012 (and its No. 5 Metal Album of the Year), the NY Post hailed it as "one of the best rock albums of the year," and Penthouse said "If you hear an album this year that combines the ferocious and the sublime as well as Deftones' Koi No Yokan, please write us an email and flag it 'urgent.'" From their 1994 debut Adrenaline to their platinum-certified, Billboard chart-topping, Grammy-winning breakthrough album White Pony, Deftones have continually crossed-over genres, defied categorization and delivered compelling live performances around the world. The Sacramento band's 2010 release Diamond Eyes was named iTunes' "Rock Album of the Year," as well as KERRANG! 's 2010 Album of the Year. Diamond Eyes also graced many other critics and readers "Best Of" lists. Prepare yourself for the much eagerly awaited return of the Deftones to Singapore in May 2013!